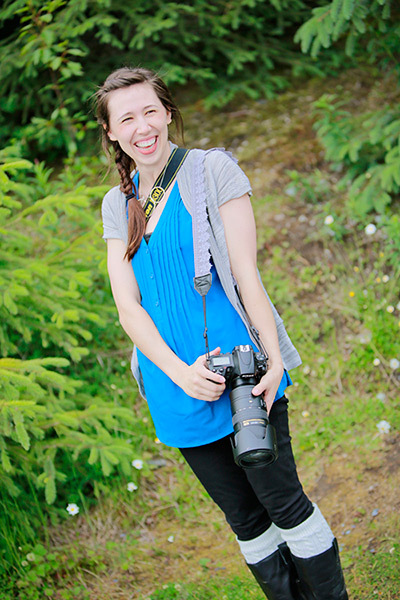 When I first started my photography business here in Anchorage, Ak – I didn’t put much thought into the naming. I thought that it didn’t matter all the much what I called my business as long as people could recognize my work. So I went with the old standby – my initials! But the reality is – your business needs to be something that embodies what you do – something that you are excited about promoting and something that people don’t confuse with “DIY Photography”!! DSY Photography was great – and I loved the opportunity to grow that business, but the time finally arrived to say goodbye to those initials and transition to a name that I’m passionate about and excited to promote! Evoke is rooted in exactly what I strive to do with my images. e·voke /əˈvōk/ To bring or recall to the conscious mind. Evoke is about capturing photographic images that allow you to to relive the moments of family, life, and love that pass so quickly. Thanks for checking out my story – and if you see some DSY Photography watermarks here and there, now you know why!